Blancpain GT Series. At last! So the racing season is well underway now, we’ve had the Intercontinental GT 12 hours of Bathurst back in February and 8hrs of Laguna Seca last weekend. We’ve had two rounds of the Formula 1, in Melbourne and Bahrain. Over here in the UK we’ve got the very popular British Touring Car Championships starting this weekend at Brands Hatch. Next on my list though is the opening round of the Blancpain GT Series at the iconic Autodromo Nazionale Monza, the home of Italian motorsport. Rewind a couple of months and I was in Sydney, eagerly awaiting the start of the Bathurst 12hr. 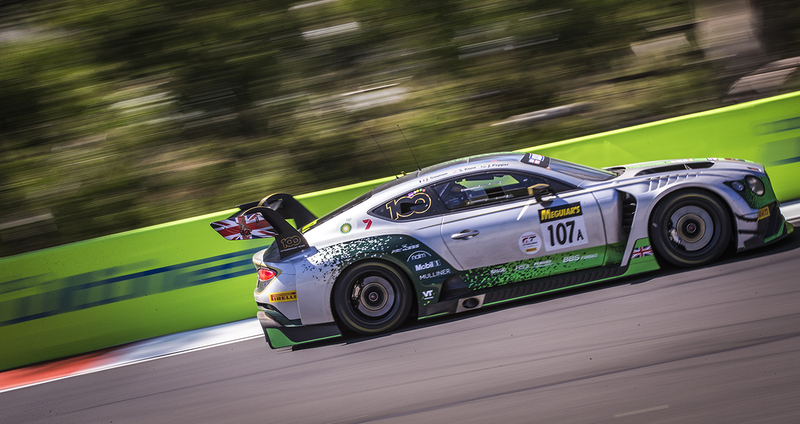 As a Brit I was looking forward to seeing the new generation Bentley Continental GT3 (pictured). After a promising start and leading the race at one point, one failed to finish and the other crossed the line on the lead lap but in 6th place. 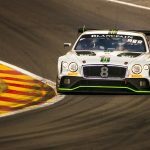 Back to Monza and Bentley will be continuing its long-term commitment to the Blancpain GT Series. The M-Sport squad will race with numbers 107 and 108 as the British marque celebrates its centenary year. Located in the historic Parco di Monza, a little less than 20km from the centre of Milan, the track action takes place amongst sprawling woodland with the dense forests reverberating the roar of the engines. The event is set to open the series in style, with a packed grid of 49 cars from 10 manufactures, plus the support races including the Formula Renault Cup, European GT4 and Blancpain GT Sports Club races. Last year the event was won by the Belgian Audi Club Team WRT car of Dries Vanthoor, Alex Riberas and Chris Mies, following a thrilling battle with the number 43 Strakka Mercedes. This year Dries and Alex are returning in the WRT Audi, with Ezequiel Perez Companc, to try and retain their win. Over the previous eight Blancpain visits to Monza, six different manufacturers have taken victory, with a hugely competitive entry list confirmed for 2019, will a seventh be added to the list? The entry list is led by the Mercedes-AMG Black Falcon team, which will defend it’s Endurance Cup titles with an unchanged line-up of Maro Engel, Luca Stolz and Yelmer Buurman. The former two will be hoping for a better result than when they failed to finish back in Bathurst (pictured). With a 19 car field of full season Pro competitors, the competition will be tough for those aiming high. A few brands will be bringing their new cars to Monza, including Aston Martin with its all new Vantage GT3, three of which will compete in the Pro Class. 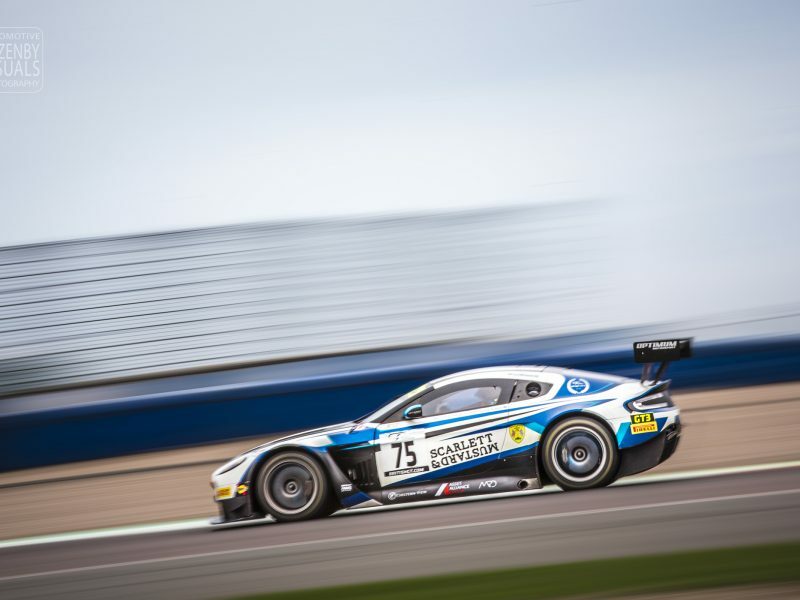 Swiss team R-Motorsport will resume its two car assault following an impressive 2018 campaign with two Vantage GT3s and joining them in the Aston camp are 2016 Endurance Cup title winners Garage 59. 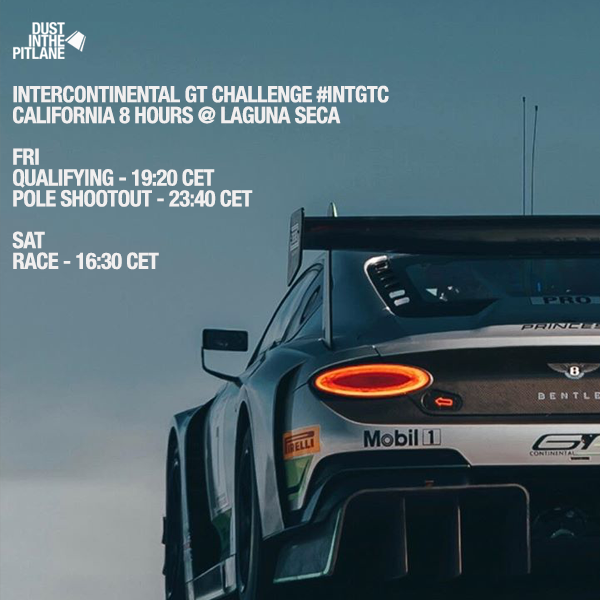 Off track, interest includes the first of four qualifying events as the SRO E-Sports Series runs alongside the Blancpain GT Series. This new venture sees sim racers battling it out using Asseto Corsa Competizone, the top performers then progress to the grand final, where they will go on to compete to win a racing experience with a Lamborghini Squadra Corse. It’s time. 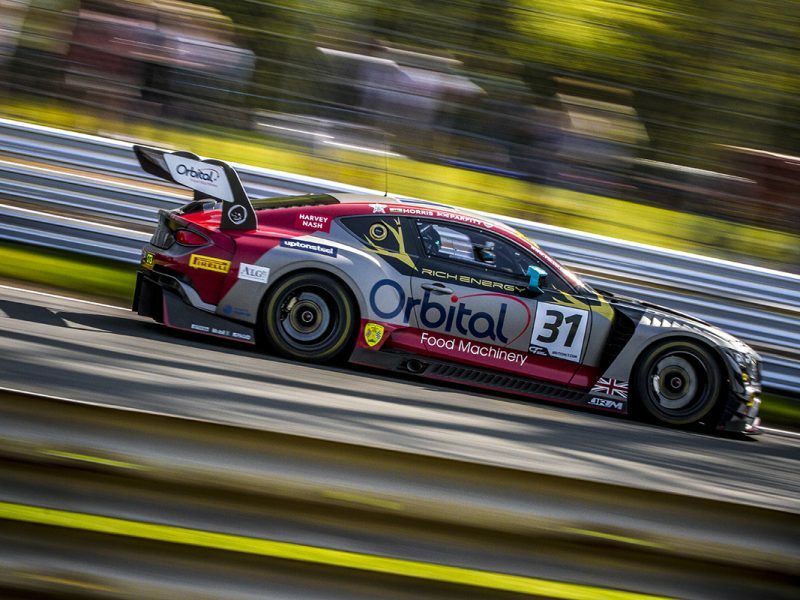 British GT 2019 Opener, Oulton Park. Time to Corkscrew. And it’s not Xmas! 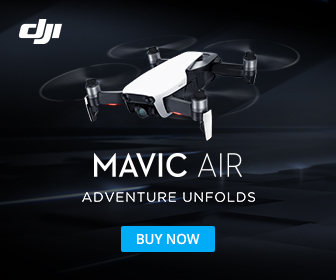 Subscribe the Newsletter! Click below. Rallye Monte-Carlo and WRC All Live… what a great season opener! Hey SpaceX, there’s a new kid in town! WRC and me, why it counts!